Everything But The Kitchen Sink: My new room! 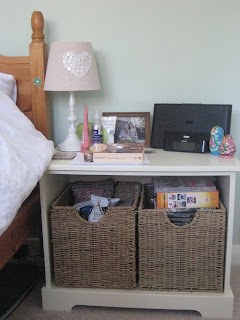 So you may have read from my other posts that I've recently moved bedrooms after my sister moved out. I've finally sorted out where everything is going to be but there's still a few bits to paint and hang up, but for now here's a few photos. Enjoy! This is actually hallway furniture but I love it coz it's big enough to fit all my dvds and crap in! I bought the lamp recently from wilkinson, for an amazing £12.99! It's such a good store to shop in, they have most of the branded beauty products half price and great home stuff. 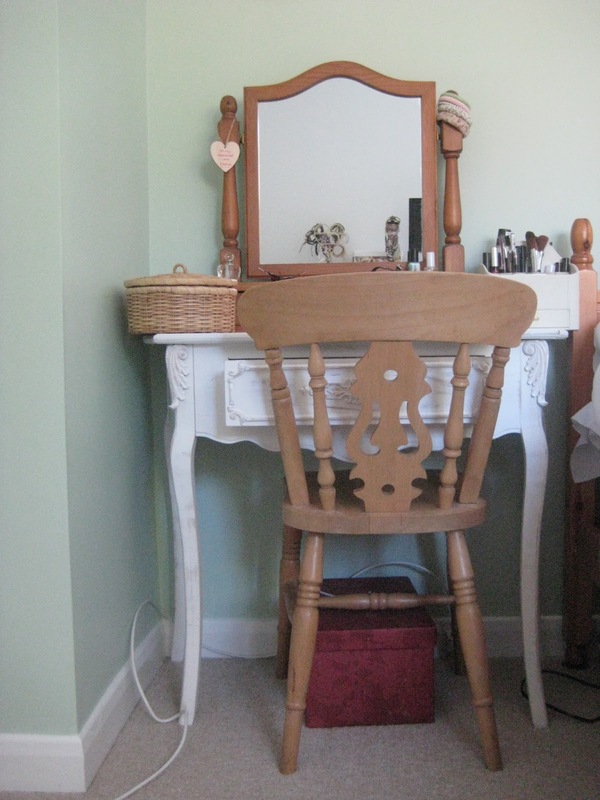 I use my dressing table mostly for putting my make up on and sorting out the barnet! It's quite small but has everything that I need. I'm going to sand down and paint the mirror and possibly the chair when the weather is a lot better! My sofa.. well my sister left it for me! It great to have another place to sit, that sounds weird but you know what I mean! haha most of the time I'm sitting here watching TV or on my laptop. 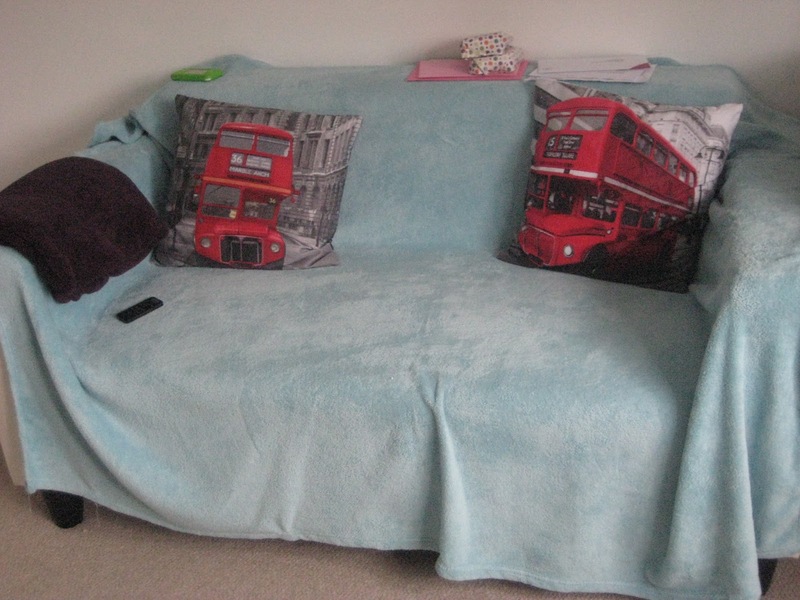 Just to let you guys know that I don't have a weird obsession with buses, I saw the cushion on the right in Primark ages ago and loved it so kept it until I moved in then saw the left on in Primark again and thought I should buy it to match the other one. 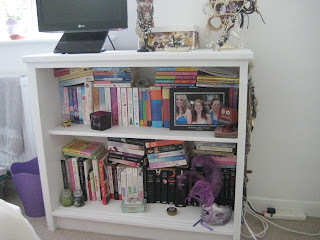 My favourite bit about my room! I am a serious reader and these are the books that are keepers and the ones that I'll just keep reading non-stop. I've got a few trinket boxes and candles there too, my sister bought the the mask when she went to Venice on a school trip and the photo is from my prom a few years ago. I've kept all my jewellery on top of the shelves (you can just see from this picture) I have wayy too much, so there's some on the small mannequin, hanging on a heart shape thing with hooks, two ring holders, a earring dish and another necklace hook thing down the side of the shelves! A girl can never have too much jewellery! 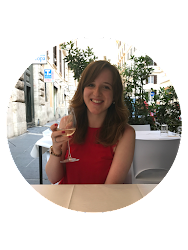 Sorry this was a bit of a long post but I couldn't wait to share this with you guys! 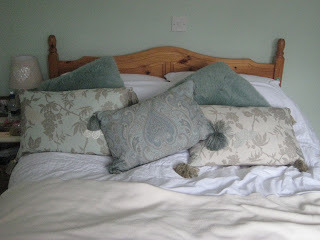 Love the duck egg blue, it is my favourite colour for houses! I spy an awful lot of Harry Potter books on your shelves there! ;) Enjoy your newly decorate room!